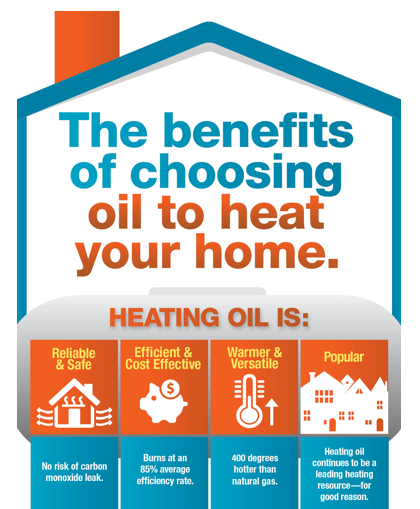 What are the benefits of choosing oil heat? If you have an oil heating system already or if you’re debating about a system replacement, consider the oil heating benefits before making a switch. Oil heating offers tangible advantages in terms of comfort, reliability and safety. If you’re ready to make the switch please give us a call for a free estimate. Comfort and peace of mind is just a phone call away. The number is 800-464-1920.